Our event specialists will ensure your golf tournament is a total success. Click to view the special discounts. 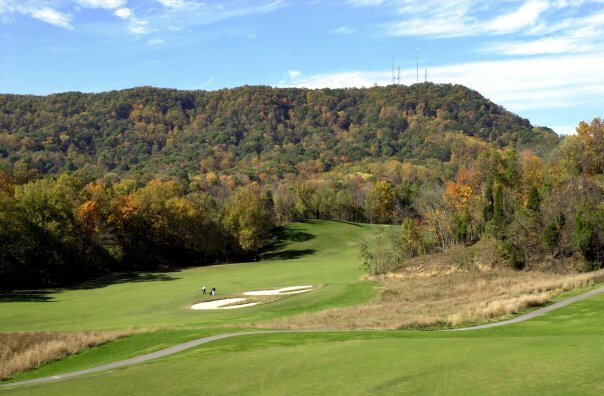 Opened in 1998, Cattails at MeadowView in Kingsport quickly became recognized as one of the top public golf courses in Tennessee. The course, a Denis Griffiths design, features Bermuda fairways and Bentgrass greens, boasting picturesque holes that lie at the base of scenic Bays Mountain. The links-style front nine at Cattails at MeadowView offers gently rolling terrain, combined with greenside mounds and bunkers. The back nine features a target golf experience meandering through the woods, highlighted by two memorable risk-and-reward par 5's. We pride ourselves on maintaining some of the best quality playing conditions in northeast Tennessee, while also providing world-class service for an enjoyable experience. We look forward to having you join us for your next golf event!